Doing business can get messy despite your best efforts. At Lester, Greene, McCord and Thoma Insurance, we equip your enterprise to deal with the potential liabilities you’ll face. Our comprehensive pollution insurance in Tullahoma Tennessee makes it easier to succeed and prosper. 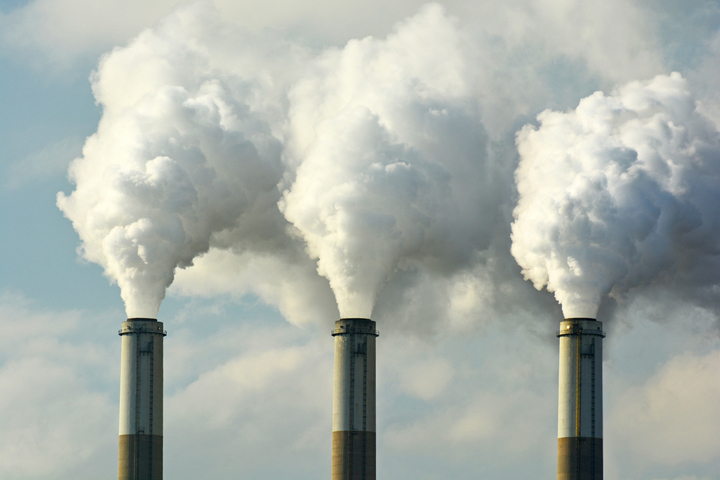 Why is pollution insurance coverage so important? Pollution regulations evolve at blinding speed. The practices that you engage in today might become illegal down the line, and governments and private citizens can file claims against you long after the original damage is done. Although it’s definitely wise to institute business policies that minimize your ecological footprint, pollution insurance coverage can help you avoid serious financial hardships if it turns out that your safeguards are insufficient. Having comprehensive insurance protections in place may also heighten your firm’s value to investors and partners. From fortifying you against civil claims to funding your fight against serious charges leveled by municipalities, Lester, Greene, McCord and Thoma Insurance bolsters your business plan with eco-conscious foresight. Why Does My Enterprise Need Pollution Insurance? Liabilities for mistakes that your company commits during cleanup actions. With so many potential challenges ahead, can you really afford to go without pollution coverage? Although it can be hard to design an effective policy on your own, we offer the knowledge and experience that you’ll need to minimize your liabilities. Gain more insights on superior pollution insurance in Tullahoma Tennessee by contacting your Lester, Greene, McCord and Thoma Insurance agent for a quote today.